If you’re looking for the nearest body shop in the Southeast Michigan area, the LaFontaine Body Shop in Ypsilanti is part of the LaFontaine Auto Group, able to handle just about any car repair that drivers might need! When you need more than just standard car repair in Ann Arbor, we’ll take your car to the closest body repair shop, just down the street! FREE LOANER! You’ve already experienced a very stressful event; our free loaner vehicles mean that you can still get where you need to go. If you don’t need a loaner, we have shuttle services available, too. We offer a lifetime warranty on all work completed. 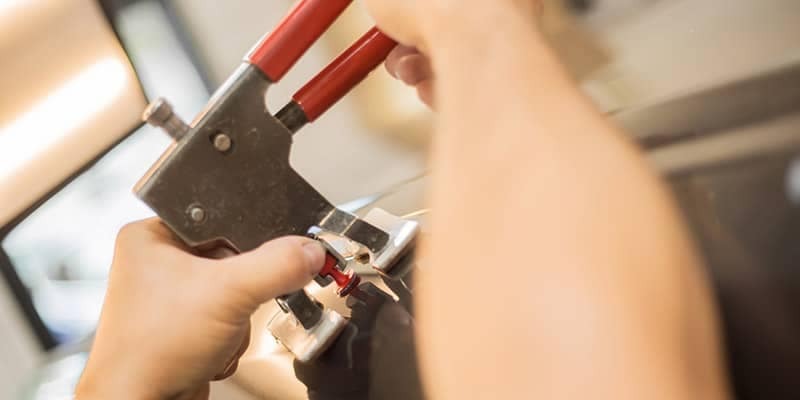 No job is too big or too small, and every repair has the lifetime warranty. Have your car repaired once and drive home worry-free! LaFontaine repairs all makes and models! Whether you’re looking to have a paintless dent repair on a Kia Soul, rust damage fixed on your Chevy Camaro, or you’re just looking for a body paint shop to get your truck that perfect color you’ve dreamed of, we can handle it! We work with all major insurance companies to complete the necessary collision repair for your car, truck, SUV, or minivan. You can choose us for your post-collision repair, even if your insurance company recommends a different shop. We’ll work with you and your insurance carrier to handle claims. Quick quotes for repairs. Email us photos of your vehicle and receive a fast estimate from our team of professionals. Great pricing on body work! The experienced technicians at our body shops have developed techniques to save time and repair costs instead of only using conventional guaranteed repair prices. Our Lease Turn-In Mobile Repair Unit can come to you to get dents repaired before your lease is up! Pick-up and delivery available for your convenience. Shuttle service is also available from our dealerships to the body shop nearby. Ongoing communication from us means that you don’t have to wonder how your car repair is going, we keep you updated with the progress! Whether you need to bring in your luxury sports car or the SUV you use for your commute to Saline, we can take care of the repairs, using the right parts for your vehicle. We know it’s stressful to deal with the aftermath of an accident or damage from potholes in Dexter, so we make it easy! Send us a message using the contact form below, then snap a few pictures with your phone and email us back with them. What is paintless dent repair? It’s a way of restoring your vehicle’s exterior quickly and inexpensively by removing minor dings and dents. It can sometimes also be used to repair hail damage or car body creases. 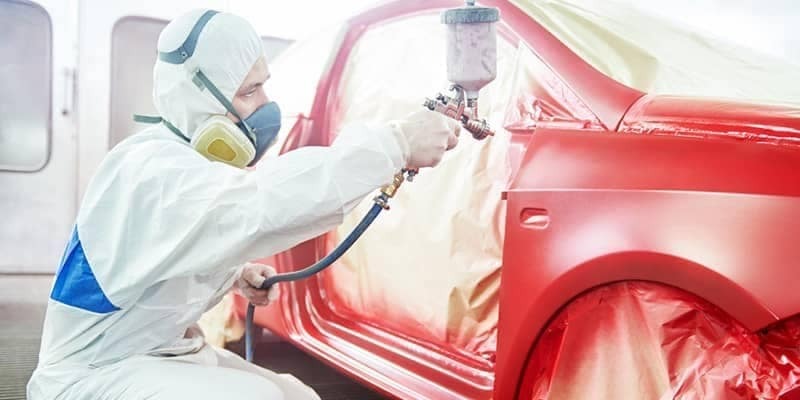 Regardless of what your paint needs are, from fixing cracking paint, sun damage, custom paint designs, or full-body paint jobs, we can match your car’s original color or follow your creative direction. 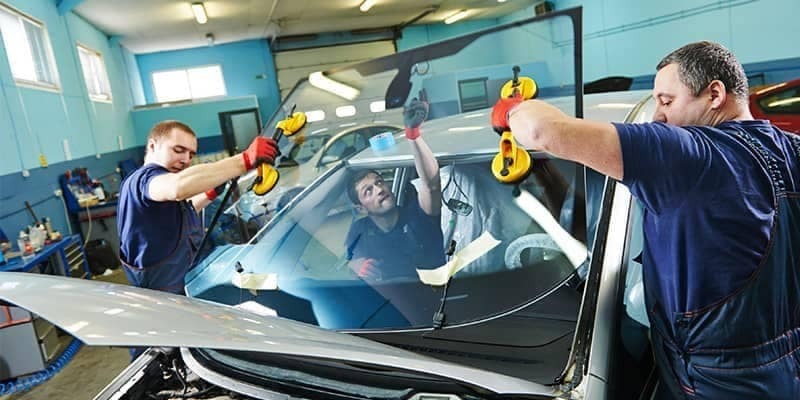 Whether you need to replace your front or rear windshield or you need valance side windows or your moonroof repaired, we can handle all of the specially-shaped glass needs of your vehicle. Two words: “Excess Wear,” which could mean a costly end to your lease when you see the damage report. 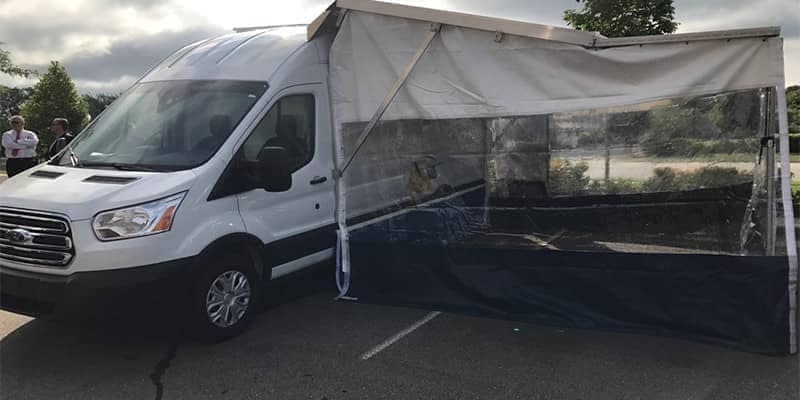 Whether there was a coffee stain you didn’t notice, a dent in the door, or a crack in the windshield that you’ve long since become accustomed to seeing, our mobile repair unit can get you fixed up quickly. Have us inspect your car before your lease ends so all necessary repairs can be completed so you can save money on lease turn-in fees. What Does A Body Shop Do? 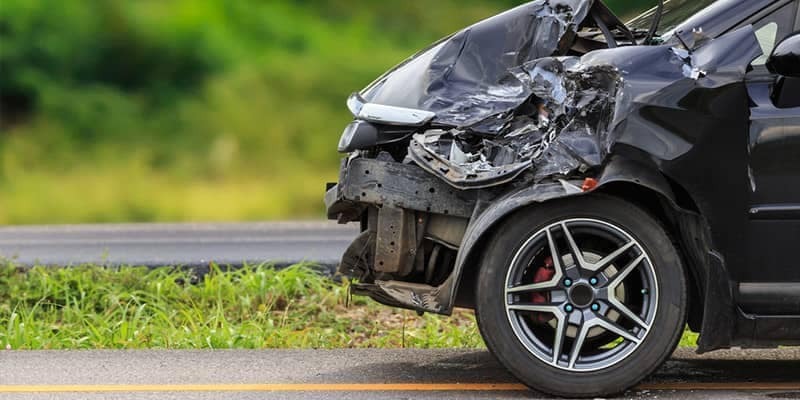 While most dealerships offer repairs, a body shop specializes in the exterior of the vehicle, and cosmetic appearance as well as the mechanical damage that can occur in a car accident. Cracked bumpers, body panel misalignment, frame damage, auto glass and car window repair – these all are car repairs that a mechanic isn’t usually equipped to fix. The five LaFontaine auto body repair locations in Ypsilanti, Fenton, Highland, Lansing, and Dearborn have the technology, equipment, and expertise to get the job done right! There’s no need for body shop coupons, paint job specials, or car repair discounts at LaFontaine Auto Body Repair because we honor competitor’s coupons. Our competitive service pricing means that we can offer our services at lower prices than many other shops. 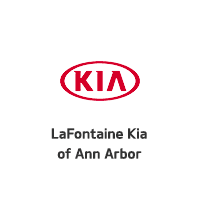 Contact us here at LaFontaine Kia, call the location nearest you, or fill out the form below to get started! Make Your Body Shop Appointment Today!